What better way to ring in 2014 than to take a peek at a few beautifully gilded items that never fail to make me swoon! 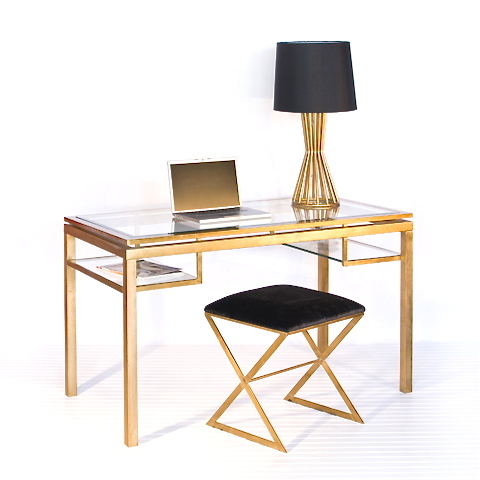 First, the fabulous Faceted Lamp by Porta Romana in Bright Gold. 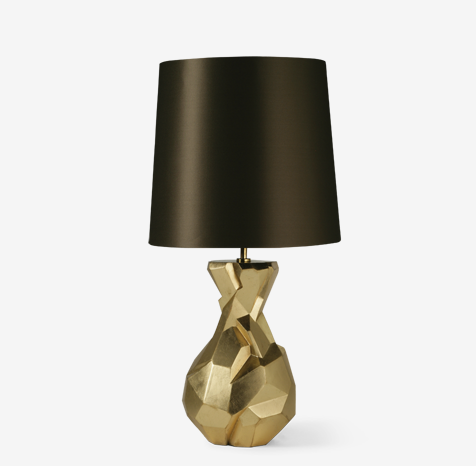 I don’t know if I would be able to pull off this lamp in my own home (much less afford it), but that doesn’t stop me from loving to look at it! I could picture it as elegant and unassuming with an ivory silk shade. Alternately, it would be a stunning statement piece with a cobalt satin or magenta silk shade! All options with magnificent Porta Romana. 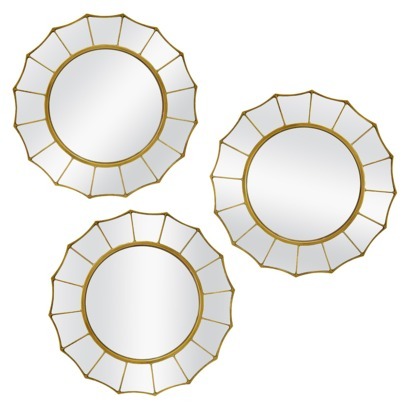 The third and much more reasonable item is this lovely set of mirrors by Threshold. They may very well make an appearance in my master bedroom in the very near future… I think. 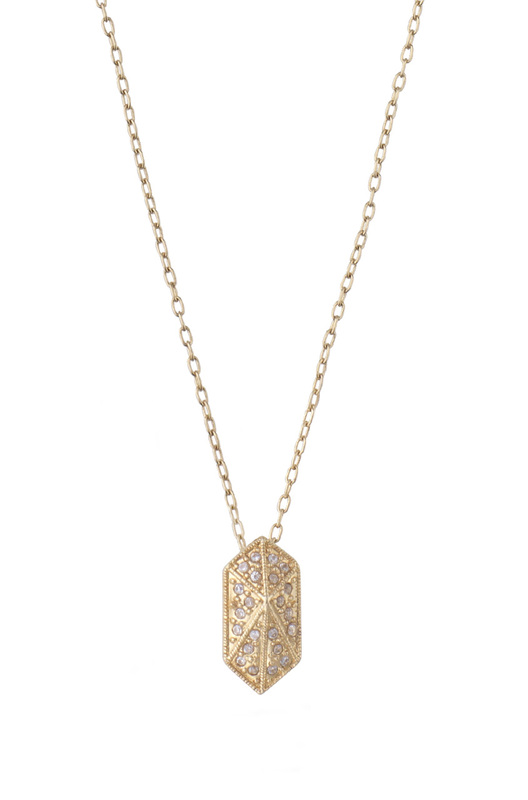 Last, I received this beautiful Stella and Dot Valor pendant as a Christmas gift. I wore it for the first time yesterday and I’m sure it will be a new favorite during the new year! If your family is anything like mine, you’ll be eating black eyed peas and cabbage today. Eat up and have a wonderful New Years!